I’m starting a new blog here to follow along on the build of a 13′ stick-up rigged sharpie. Some work has already been started – the strongback and molds are set up. That has taken me a couple weekends so far. I hope to progress along fairly quickly as I’d like to have her out sailing this summer. This will be a budget build. I’ll keep a reasonably close guesstimate of the monies spent here. I’m hoping this blog may help someone interested in this unique boat and maybe encourage them to build one of thier own also. 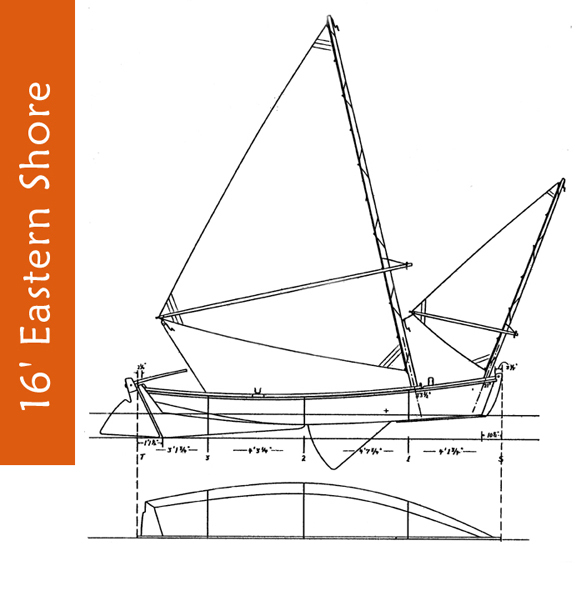 This entry was posted in Sharpie build and tagged boat building, chines, keel, sharpie sailboat, transom, wooden boats. Bookmark the permalink. Check it out from your local library if you wish – it’s great reading about working sailboats back when gasoline engines were not even heard of in boats.